Belize’s Tiburon Rum and One Barrel Rum took top prizes at the Wine and Spirits Wholesalers of America (WSWA) 72nd Annual Convention and Exposition. Held from Sunday, April 12th to Wednesday, April 15th, the event is the premier gathering for distributors to seek out new and exciting beverage products. Throughout the event, several competitions are held in search of the top wines and spirits from across the world. This year’s event was held in Grande Lakes Orlando, Florida, USA and saw a record attendance in industry and supplier participation. Among the attendees were Basil Destefano of Tiburon Rum and Amanda Perdomo of Traveller’s Liqours, who both entered their products in the Spirit Tasting Competition. Spirits from all parts of the world were entered in this category to be scrutinized and ranked by professional tasters. 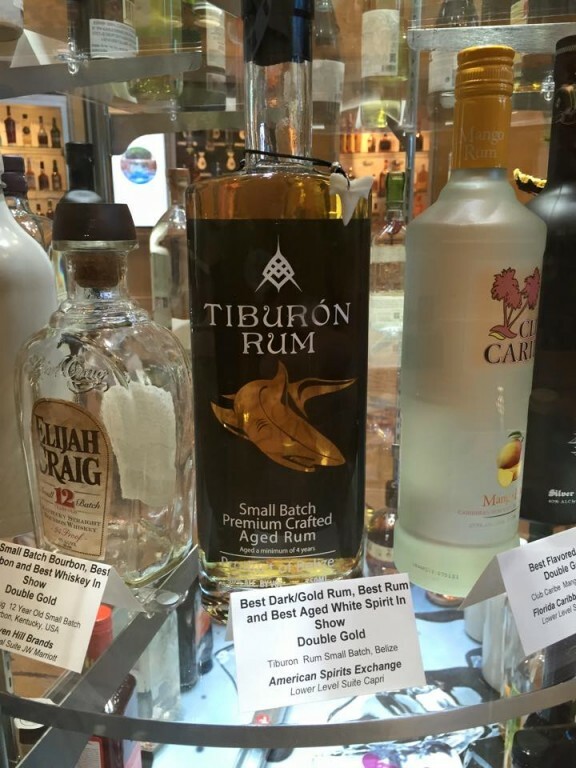 In the end, Tiburon Rum captured a Double Gold award for Best Dark/Gold Rum, Best Rum and Best Aged White Spirit in Show. 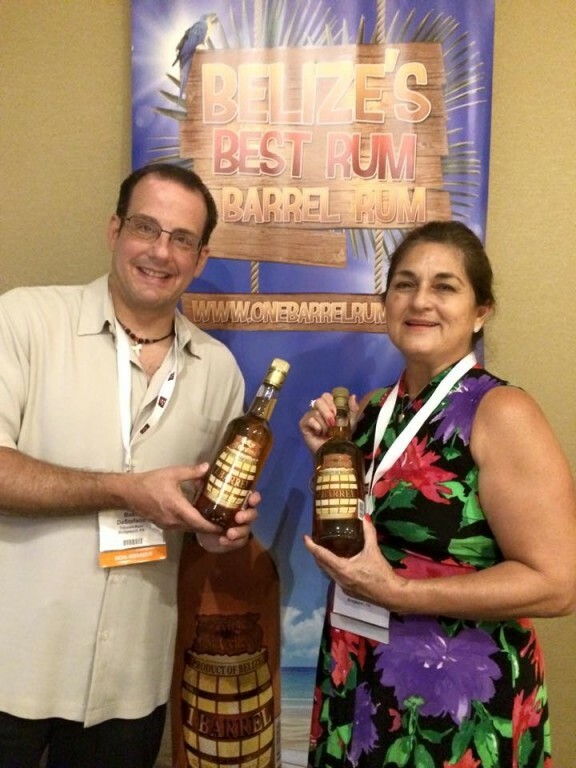 But Tiburon was not the only Belizean rum to take home a grand prize, as One Barrel also took Gold. “This is one of the biggest shows in the USA. A Belizean product has never won such a prestigious award. We are so honored and happy that Tiburon Rum and One Barrel Rum are being recognized as superior products. We are getting attention now, and so is Belize,” said Destefano. 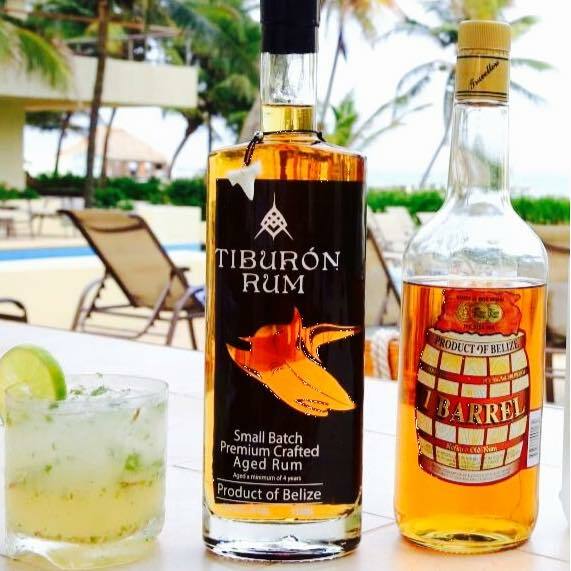 The San Pedro Sun congratulates Tiburon Rum and One Barrel Rum on their big win! San Pedro Fire Department Places 2nd in National Fire Service Olympiad!